Local food and seed systems must be rebuilt for Africans, write Mariam Mayet, Stephen Greenberg and Linzi Lewis. Africa is facing dire times. Climate change is having major impacts on the region and on agriculture in particular, with smallholder farmers —many of them women — facing drought, general lack of water, shifting seasons, and floods in some areas. 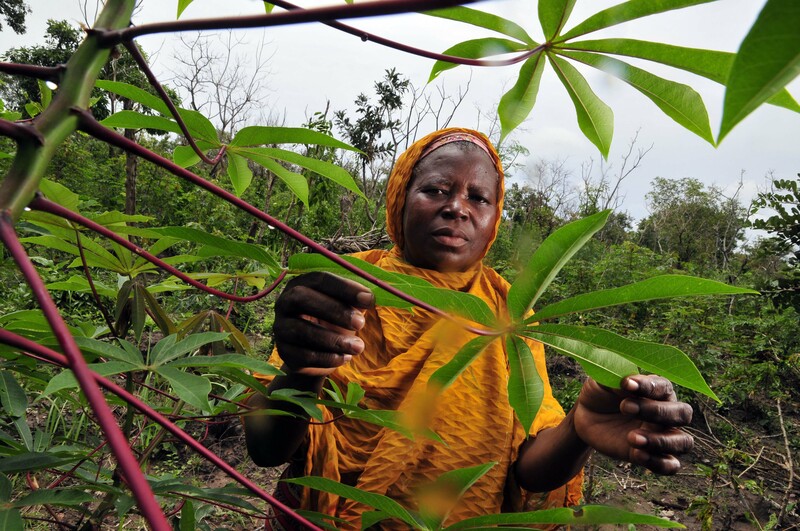 Smallholder farmers are often women because in the prevailing division of labor, women are generally responsible for food acquisition and diets. Smallholder farmers are facing the loss of agricultural biodiversity, deforestation, declining soil health and fertility, land and water grabs by the powerful, loss of land access, marginalization and loss of indigenous knowledge and generalized lack of essential services and support. At the same time, economies are weakening and remain heavily dependent on foreign aid, with extractivist interventions from outside. There is a strong authoritarian orientation in governments in the region, with secrecy and lack of transparency and accountability, weak and fragmented civil society organization and top-down development interventions. There has been corporate capture of key state institutions, decision making processes and functions. Seed and food systems have been appropriated for multinational corporate profit. At present, corporate power is almost unchecked in agricultural input supply. The dominant narrative of agribusinesses being indispensable for feeding the world holds great sway on the continent, where corporations have captured policy making processes. Although most seed on the continent is sourced from farmers’ own savings, sharing and local markets, this system is not recognized in policies and laws in most countries. Instead, farmer seed practices are marginalized and generally denigrated as poor quality and backward.